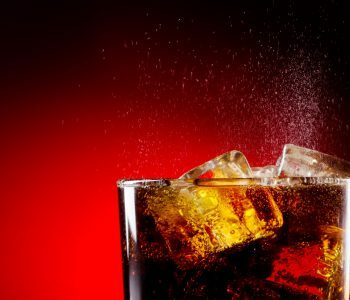 When The Coca-Cola Co (NYSE:KO) raised prices to offset President Donald Trump’s 10% tariff on aluminum imports, something surprising happened: soda lovers barely noticed. In fact, unit volumes actually increased by two percent as most people continued to indulge in their favorite “Fanta,” “Fuze” tea, and, of course, “Coca-Cola.” Driven by the combination of higher prices and booming sales, the company crushed Wall Street’s earnings expectations for the third quarter. Customers won’t skip their favorite treat just because the price went up by a nickel, and that’s especially true for The Coca-Cola Co. Thanks to a portfolio of well-known brands, the company enjoys pricing power on par with only a handful of other firms in the world. The low level of competition between soda makers presents another big plus for the 127-year-old company. Despite a tough business climate, Coca-Cola continues to grow sales. Thanks to higher prices, new product launches, and growth in emerging markets, the company’s organic revenues have grown at a mid-single-digit annual clip since 2013. Cost cuts have allowed earnings to grow even faster. Over the past few years, management has trimmed corporate staff and sold off its less profitable bottling business. As a result, earnings per share have increased by almost 10% annually. All of which has put a little fizz into the company’s stock price. Since 2016, KO stock has delivered a total return, including dividends, 35.8%. That handily beats the broader S&P 500’s gain of about 25.4% over the same period. KO stock’s 3.3% dividend yield might not be sweet enough for some yield hogs, but the company has a long track record of boosting its payout (boosting its distribution of 56 consecutive years now). After a five-percent bump last spring, management has increased the dividend 129% over the past decade. And that payout will almost certainly increase again this spring, given Coca-Cola’s recent string of strong earnings reports. To be fair, you can’t call shares a bargain. Trading at 21-times 2019 profits, the shares are implying that Coke will continue putting up robust numbers. But if earnings don’t match Wall Street’s rosy estimates, shareholders could wind up with big losses. The premium multiple explains why 15 of the 26 analysts who follow the stock rate it a “hold.” The average price target from analysts for the next 12 months is $51.00. That represents only a six percent premium from where shares trade at the time of this writing. That said, KO stock still has a number of catalysts that could lift shares. The firm’s ongoing initiative to extract costs from its operations to free up funds for marketing should drive sales. Management has also developed a robust pipeline of innovative products, such as “Glaceau Smartwater” and next-generation soda dispensers. And with the acquisition of Costa Coffee, the company has the potential to push new brands through its world-class distribution network. 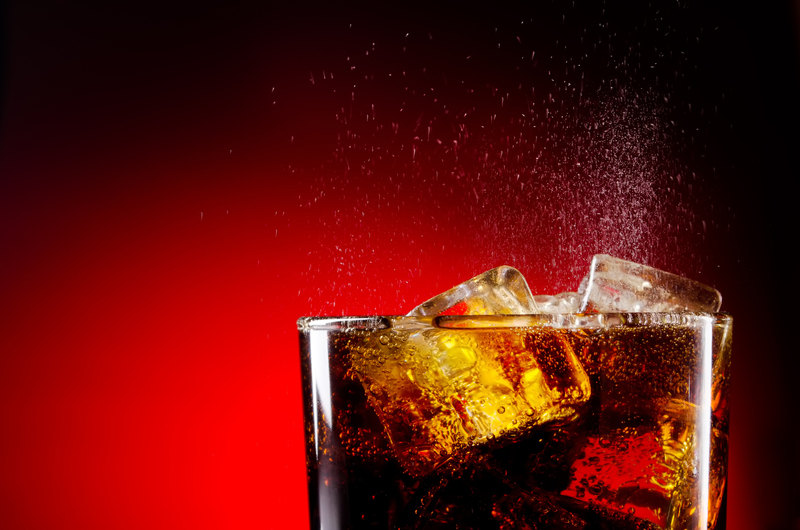 Consumers have been paying more for their favorite Coke beverage. And if I’m right, investors could soon be paying more for KO stock, too.